by Ruvinsky, A., Sampson, J., Sampson, J.
Ruvinsky, A., Sampson, J., Sampson, J. 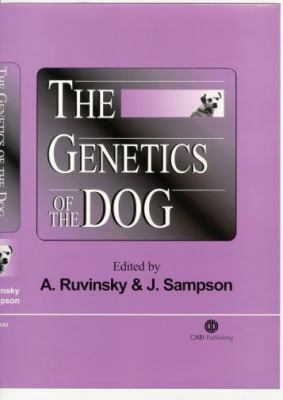 This comprehensive reference book contains the latest research and information on dog genetics.Ruvinsky, A. is the author of 'Genetics of the Dog' with ISBN 9780851995205 and ISBN 0851995209. Loading marketplace prices 3 copies from $27.97 How does the rental process work?